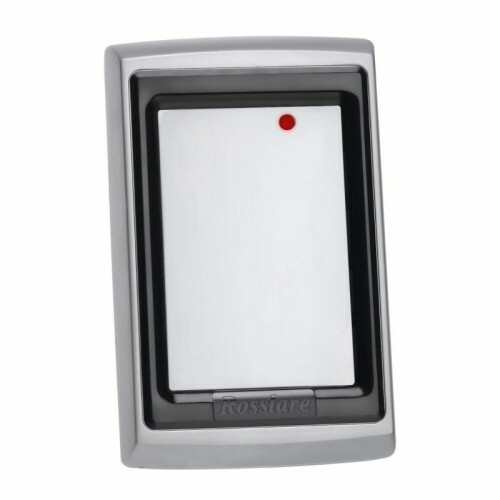 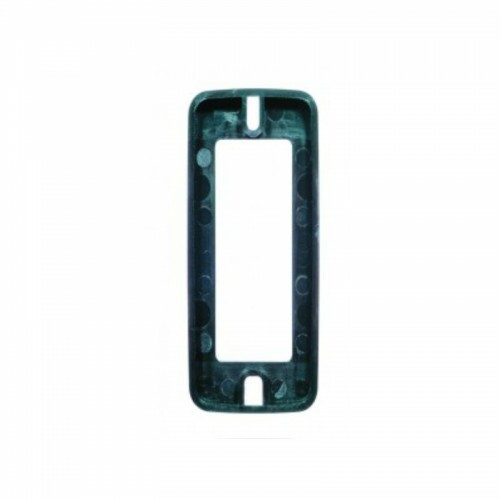 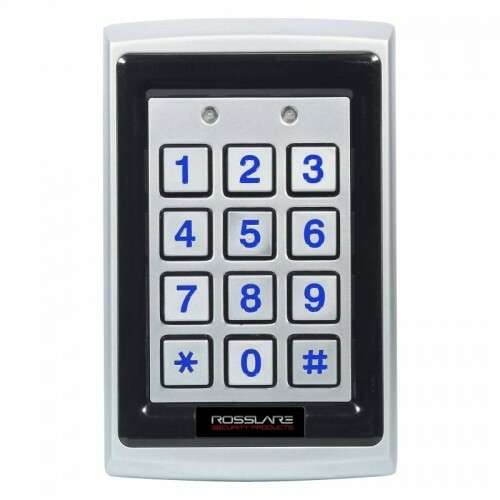 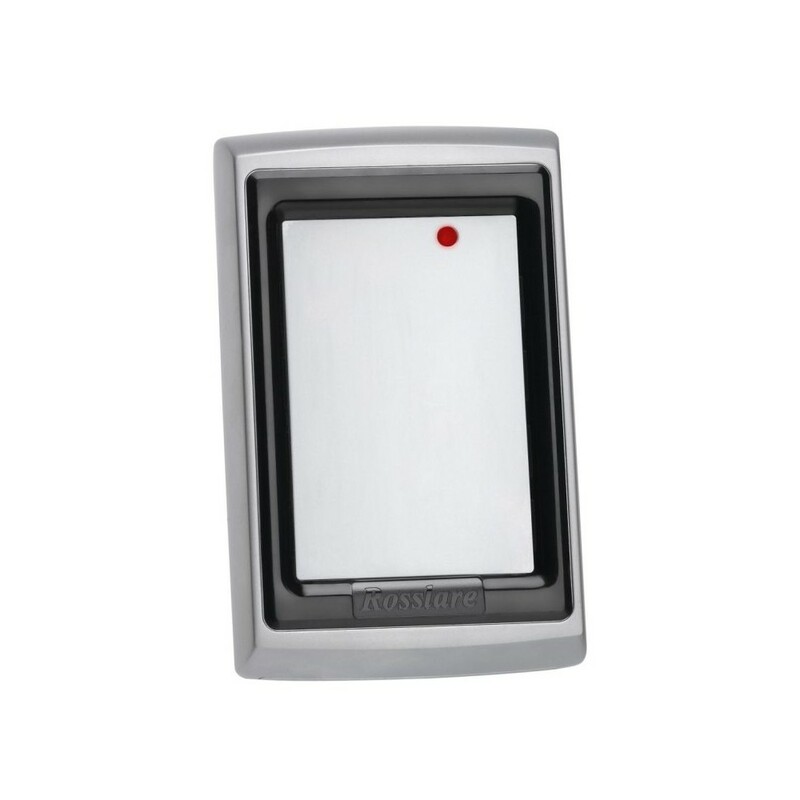 Rosslare’s AY-Q12 is a unique combination of RFID proximity reader within a metallic housing. 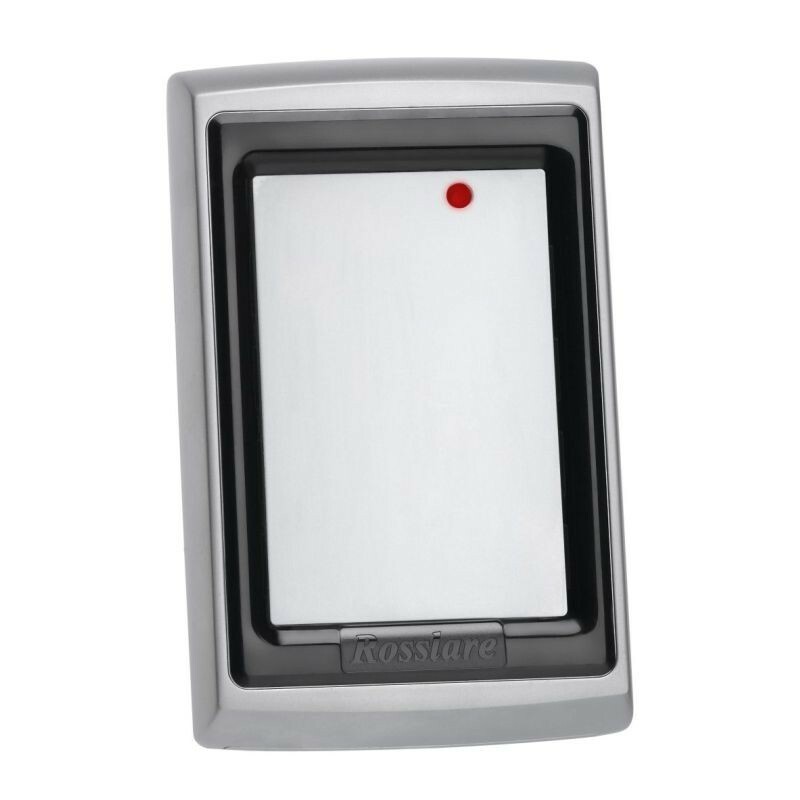 This fully sealed, epoxy potted unit provides weatherproof and vandal-resistant solution for extremely harsh environments. 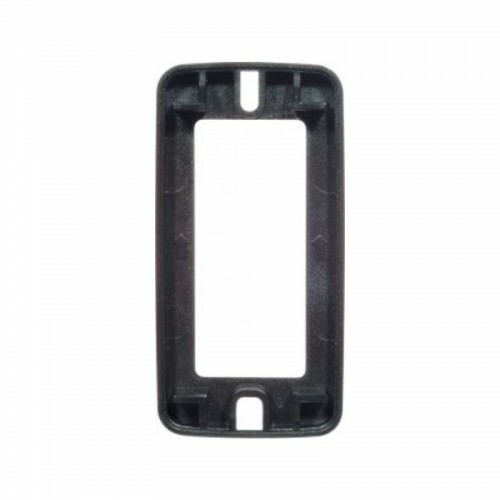 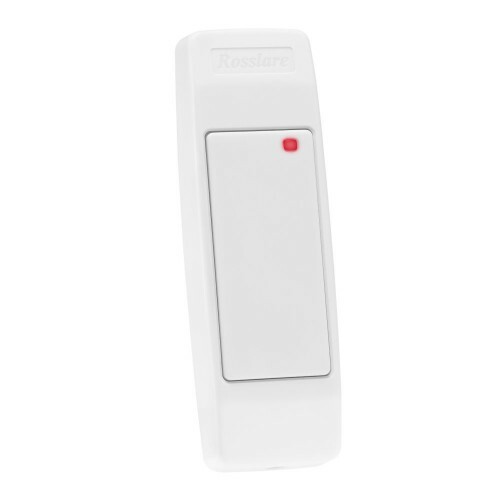 The reader operates with 125 KHz proximity cards and tags, with Wiegand 26-Bit output and a read range of up to 5.5 cm.